284 pages | 38 B/W Illus. 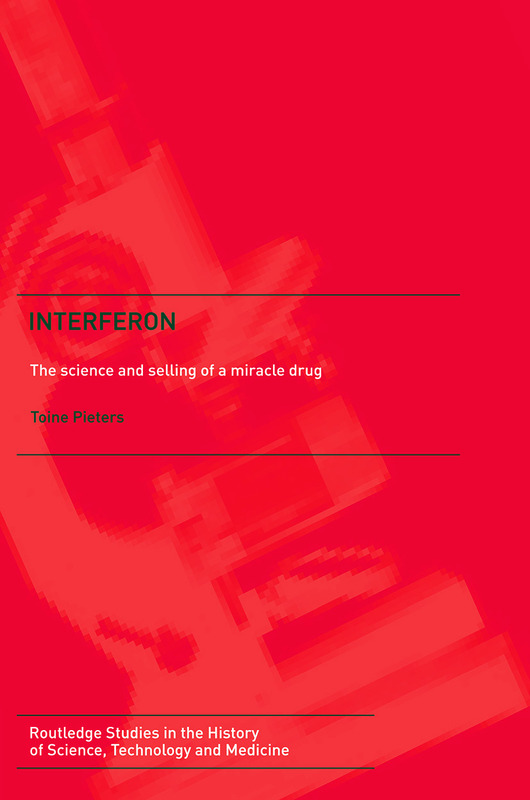 Toine Peters is senior research fellow at the Department of Metamedica of the VU University Medical Centre, Amsterdam, and Professor of History of Pharmacy at Groningen University, the Netherlands. Studies in the History of Science Technology and Medicine aims to stimulate research in the field, concentrating on the twentieth century. It seeks to contribute to our understanding of science, technology and medicine as they are embedded in society, exploring the links between the subjects on the one hand, and the cultural, economic, political and institutional contexts of their genesis and development on the other. Within this framework, and while not favouring any particular methodological approach, the series welcomes studies which examine relations between science, technology, medicine and society in new ways, e.g. the social construction of technologies, large technical systems.